Very excited that tomorrow we will be opening our shop! Come and browse our beautiful range of handmade gifts. 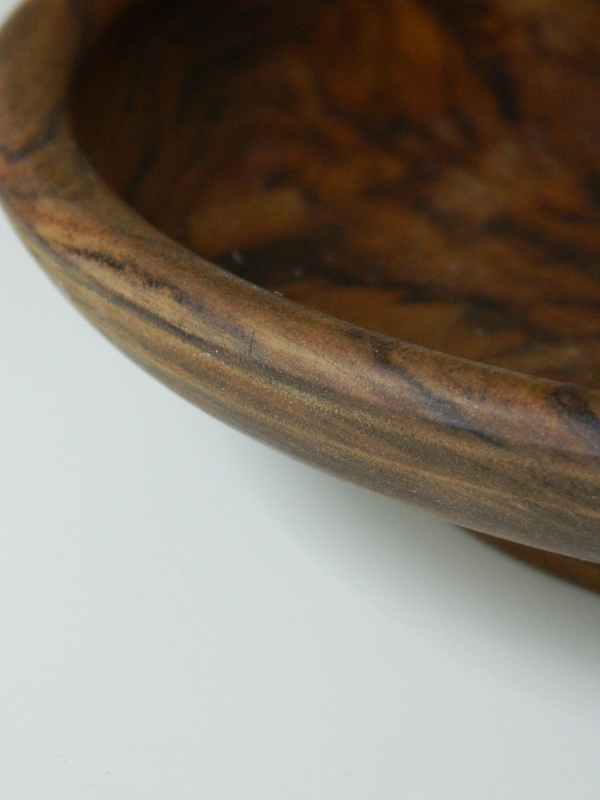 We have Japanese-style wood-fired pottery, wood-turned bowls, mixed media art, jewellery and more.